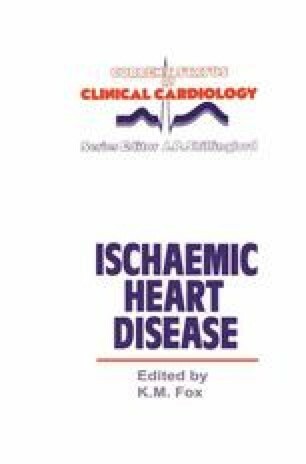 Ischaemic heart disease represents one of the major scourges of the present day, being not only the leading cause of sudden death; but also, because of its various forms of expression, being a major cause of morbidity. While the predominant expression may be angina, persistent or transient electrical abnormalities play an important role in all aspects of the disease. As the epidemic of coronary artery disease has been growing, our knowledge of the electrical consequences of the problem has been expanding at a dramatic rate. This has developed particularly from the ability to monitor the ECG during and following the development of chest pain as well as for prolonged periods in the chronic phase of ischemic heart disease.